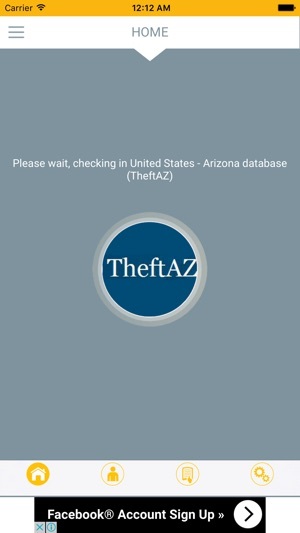 Check if a CAR is registered as STOLEN in a several international databases. 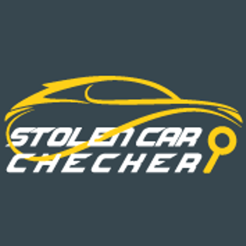 AVOID BUYING A STOLEN CAR. Check before if it is declared as stolen. Buying a stolen car can make you many problems. You cannot become the legal owner of a stolen car, so if you buy one, you can LOOSE BOTH THE CAR AND THE MONEY spent on it. 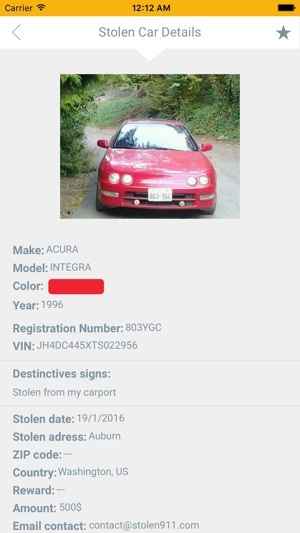 If it can be proved that you bought the car while knowing that it was stolen you can even go to PRISON. 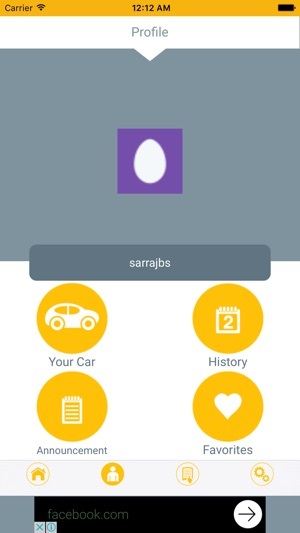 In order to avoid this sort of problems you should check if the car is stolen before buying it. 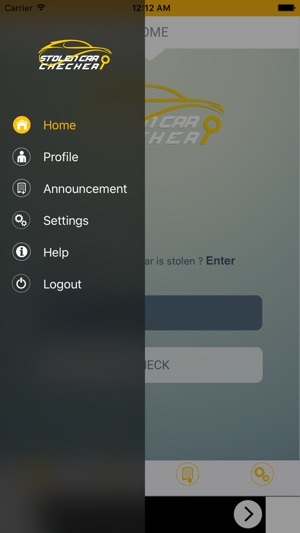 STOLEN CAR CHECKER application lets you check in several nation police databases and public European databases, this means MORE THAN 3MILLION REPORTED STOLEN VEHICLES, if your car is registered as stolen. And all this WITHOUT SPENDING A CENT. 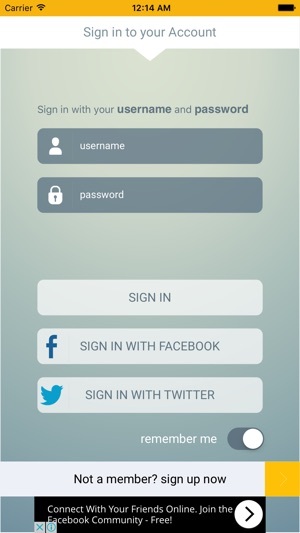 The application is based on the checking of the Vehicle Identification Number (VIN) which, contrary to the registration plate number, cannot be so easily modified. The VIN a 17-characters code containing a serial number and it is unique for each of the manufactured cars in the world starting from 1981. It is marked on the car in several different places in the car (windshield, door panel, engine radiator, insurance card...). SO, CHECK TODAY YOUR CAR, IT'S FREE. After entering VIN number it took me to another site. Unable to exist that site to retrieve VIN results.